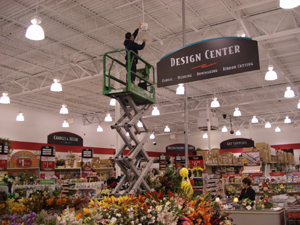 We specialize in commercial electrical maintenance. 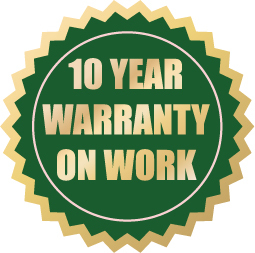 We are partnered with numerous facility maintenance companies and are always open to new partnerships. We currently service several restaurants in the Roanoke area including Outback Steakhouse, Carrabbas Italian Grill and Ruby Tuesday to name a few. Some of our retail clients include Body Shop, Toys “R” Us, Talbots and Hollister. We also service the Troutville, VA Truck Stops of America and several Days Inn franchises. 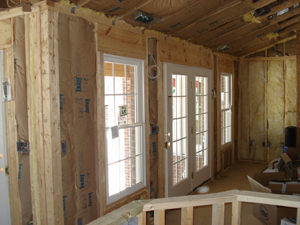 Home remodel and service work is also a focus of ours. If you need to upgrade an electrical panel or update the electrical wiring in a new bathroom or kitchen we can help. We can also troubleshoot electrical issues, install new circuits for new appliances and perform a whole house electrical safety inspection. 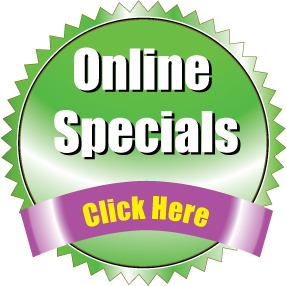 If you are looking for a residential audio video and home theater installer, we got you covered. Currently we are partnered with HHGregg located at Valley View to perform Home Theater installations. We have also partnered with Sears in the past for their Home Theater installations. 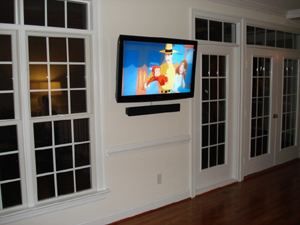 With all this experience with Home theater we are fully qualified to wall mount flat panel TVs, Conceal wiring for surround sound speakers or help with the setup and fine tuning of your current home theater.